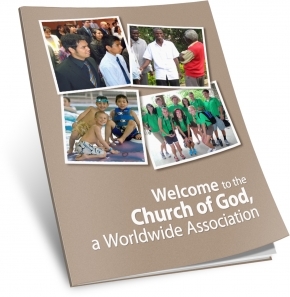 What is the Church of God, a Worldwide Association, like? What is its history? What is its mission? What are its beliefs and how are they demonstrated?